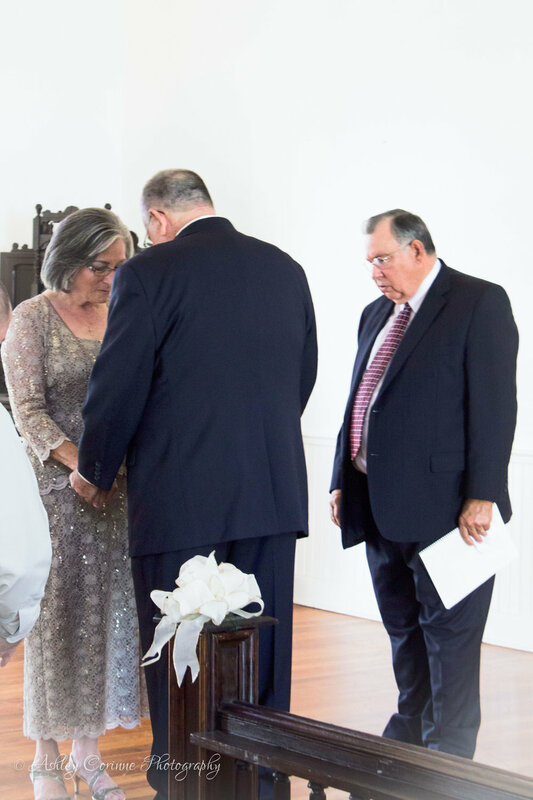 Yvonne and Wilbur's vow renewal was an incredibly special event to photograph. 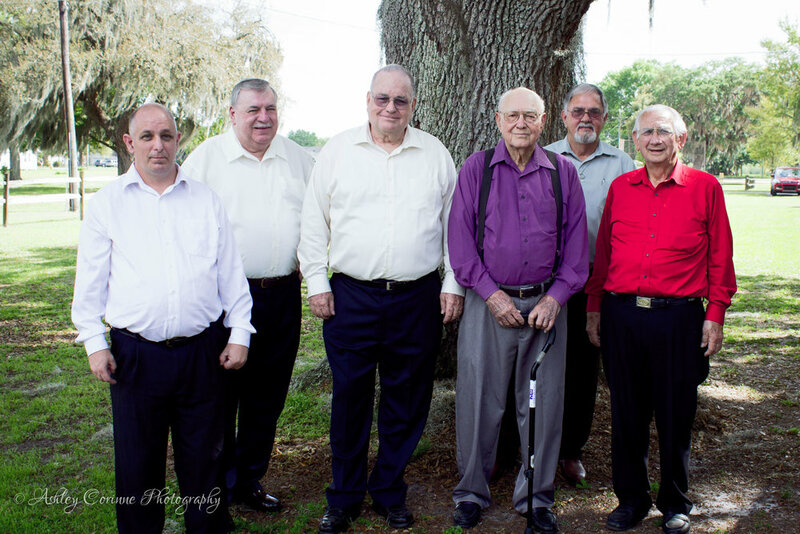 Not only are they my distant relatives, but some of the guests at this ceremony have since passed on and I am so blessed to still have pictures of them. 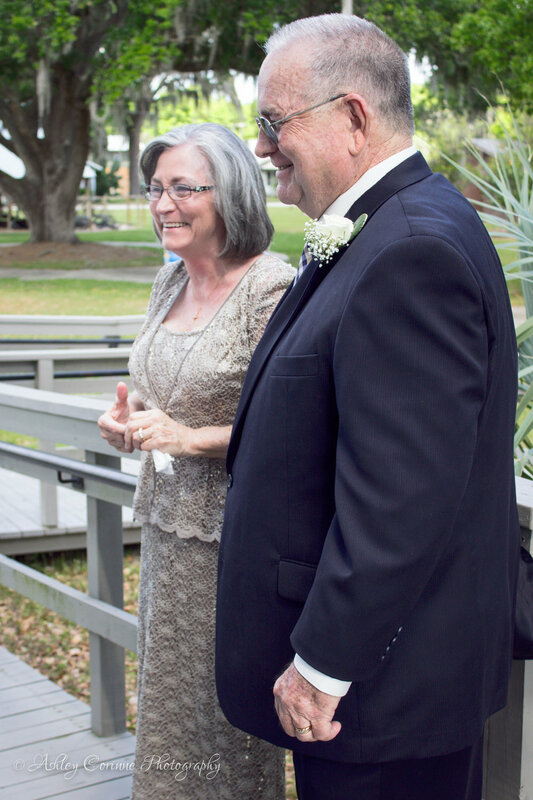 Yvonne and Wilbur celebrated 50 years of marriage, which is such an incredible milestone and a testament to their love for one another "for better and for worse." 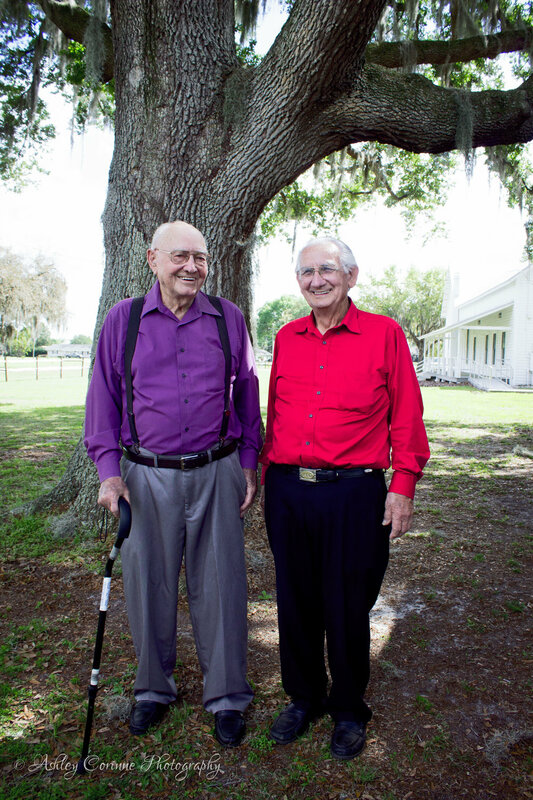 The ceremony took place in a historic park that holds an old chapel and one of the first schools in Homeland, Florida. I love the small chapel where they held the ceremony. My grandma played a few hymns on the old piano, a friend officiated, and then we all headed outside to eat and share some cake! I just love the beauty of intimate ceremonies and the sweet expression on each of their faces as they repeated vows that they spoke in their youth with an entirely new meaning. Marriage is a beautiful thing and celebrating it brings me immense joy.